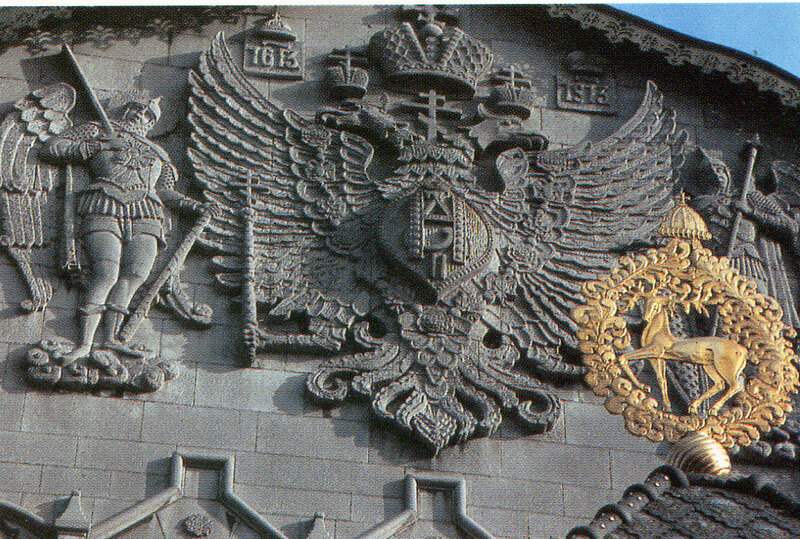 Culture | Coat of arms of the Russian Empire on the facade of Sberbank. Nizhny Novgorod. 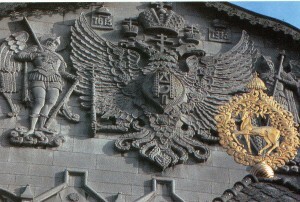 Coat of arms of the Russian Empire on the facade of Sberbank. Nizhny Novgorod. The History and Arhitectural Museum. Former residence of merchants Rukavishnikovs.The State Bank. It was built in 1913 to the 300 anniversary of Romanov dynasty.